Thanks to The Bay Magazine for including my Studio & Gallery in 5 Places to get Crafty: Ways to Chill Out & Embrace Winter, article by Elyse Major, January 2019 Issue, p. 26. Featured by Newport Life Home 2018 in Perfectly Imperfect How to incorporate the Japanese aesthetic of wabi-sabi into your lifestyle. Many Thanks to Newport Life Magazine for including several of my Woven pieces in their 2016 Wedding Issue! Earthy Autumn Finds p. 14 & Jeweled Winter p.16! 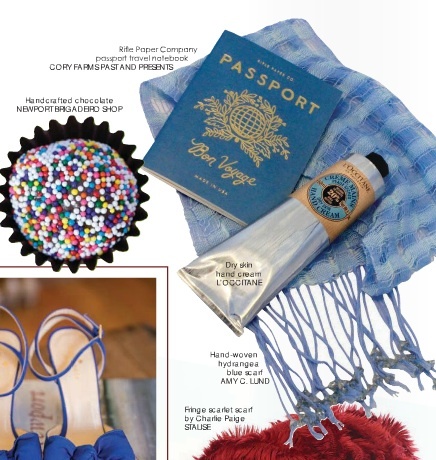 Snowed In Magazine 2014 features my Woven Mug Cozy in Gifts for Guys (p.30-31) ﻿! 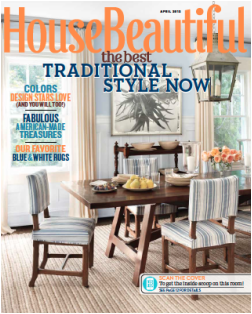 My Handwoven Linen Bath Towels are featured on p. 86-87 in the May/June 2013 Issue of Design New England!